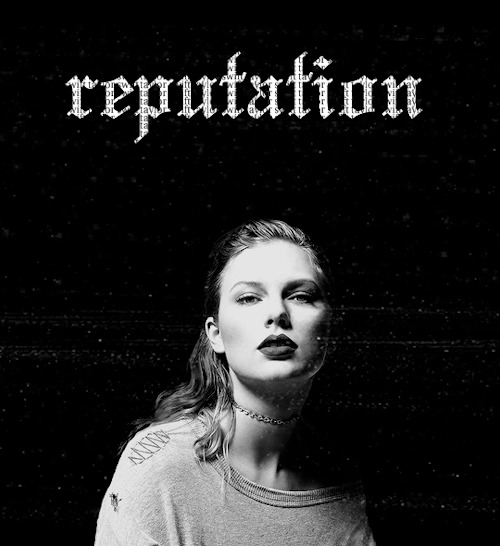 Reputation. . Wallpaper and background images in the Taylor schnell, swift club tagged: photo taylor swift 2017 reputation.